One of the best ways to visit two important sites found in the region – Mount Sinai and Saint Catherine our one day tour departs daily from Eilat. Start the morning driving through the Sinai Desert en route to Saint Catherine. 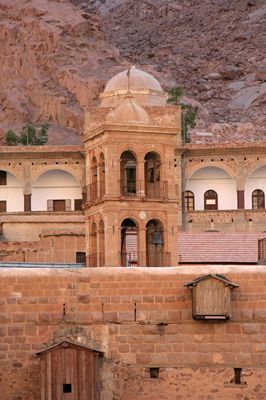 Arriving at St. Catherine, we will visit the famous St. Catherine’s Monastery, including the Church, dated back to the 6th Century , “The Burning Bush,"and “Jethros' Well." 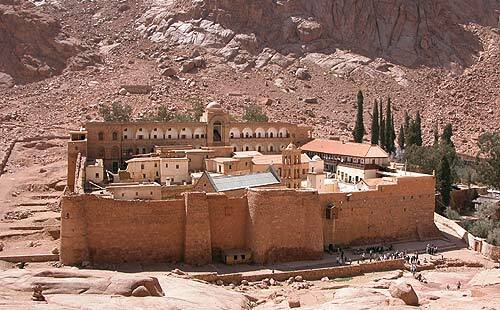 The St. Catherine's Monastery is located 1500 meters up the mountain. The monastery is one of the oldest working monasteries in the world today. 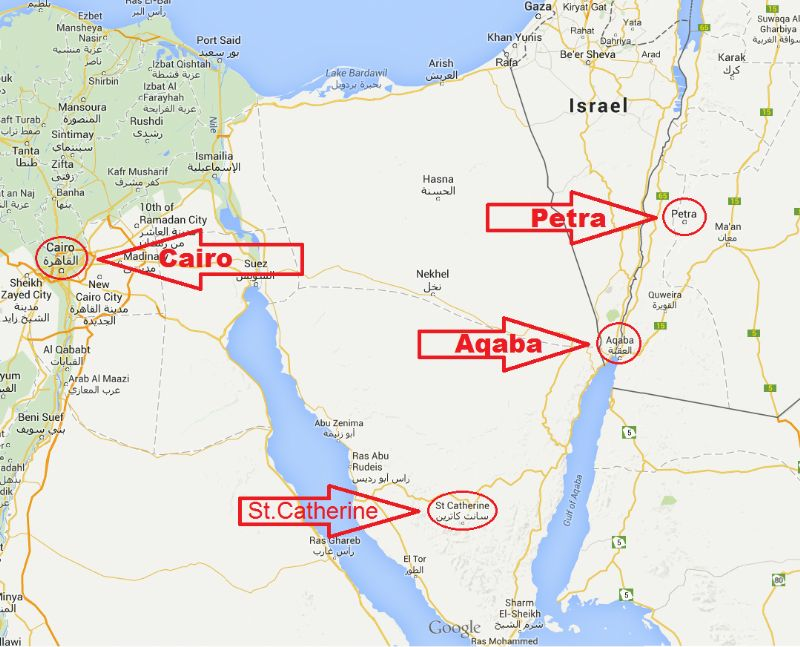 As you travel via road transportation to Mount Sinai. Mount Sinai is the holy mountain that is very sacred to many religions. It is the mountain that is said to be the place where Moses received the Ten Commandments. After lunch in a tourism class restaurant, we will drive back to Eilat, stopping by a few interesting sites including resort of Nuweiba along the Red Sea on the way, depending on the remaining time. Return to Taba Border & Eilat Hotels. 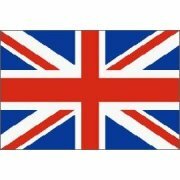 06:30 Pick-up from your hotel in Eilat and transport to Taba Border. 09:30 Visit the monastery & garden, including skull room. 13:00 Lunch at Hotel Restaurant + short break for souvenir shopping. 17:00 Drive back to Taba Border, with free time at the beach. team and transport back to primary destination in Eilat. Return transport from border to destination of departure.